We are now on the brink of a massive paradigm shift in the manufacturing industry, where the real world and the digital world will converge. The diminishing boundaries have given birth to factories that are smart, and IT driven. Though the manufacturing sector in India has been slow to react to disruptive technologies, the digital transformation has been growing at a rapid speed. Making smart factories is akin to taking a giant leap from the traditional automation to a digitally connected and integrated system. Through a smart factory, one can use the real-time data from the connected systems and utilize them for managing the constant change and demand. The outcome can be a more effective and spry system with very less downtime, and a more remarkable capacity to anticipate and acclimatize to changes in the facility or more extensive operation, perhaps prompting better positioning in the dynamic commercial center. 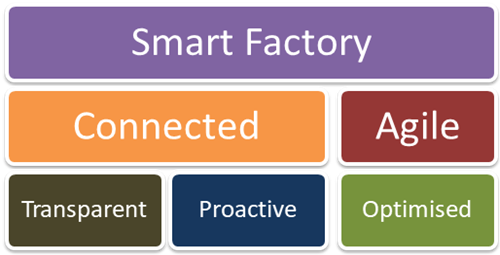 The most important characteristic of a smart factory is connectivity. 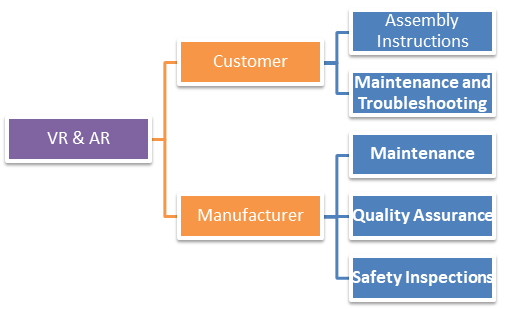 In a smart factory, all the processes and machines have to be interconnected for generating informative data. The data generated will be essential to make real-time decisions. For the collection of data and information, machines and devices would be equipped with smart sensors that will display the real-time behavior of the system. Thus, one can measure the data and have a broader view of the process and make the necessary changes to boost efficiency. Optimisation of a smart factory is very crucial as there have to be less manual interventions. The automation of processes will result in improved scheduling and tracking. 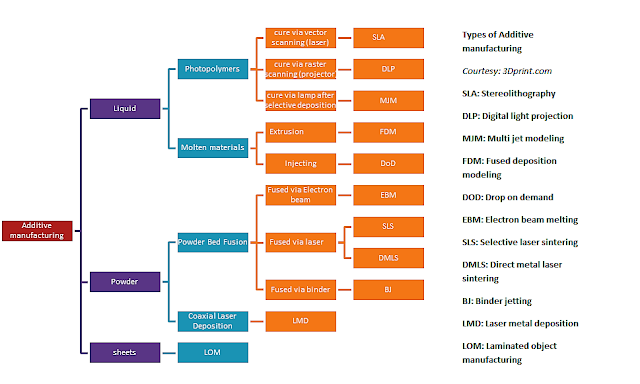 The overall quality of the finished product will also be developed, with reduced cost and waste. A transparent network can play a prominent role in getting real-time alerts, notifications, real-time tracking, and monitoring, which is very crucial for taking important decisions. The real-time data that is flowing across the smart factory should be transparent so that everyone working in the facility can provide their feedback and convert the data into actionable insights for taking important decisions. A proactive system helps the employees to act smartly before any breakdown issues or challenges arise. This saves them from any fatal damage and precautions can be taken before it happens. In a smart factory, the manufacturers can ratify processes such as the digital twin, enabling them to digitize an operation and move beyond automation and integration into predictive capabilities. An agile system is one of the best quality of any Smart factory through which one can omit the problems of scheduling and changeovers. Also, through which one can implement changes in the system and can witness it in real-time. By obtaining an agile system the layout and equipment of the smart factory can be easily configurable. 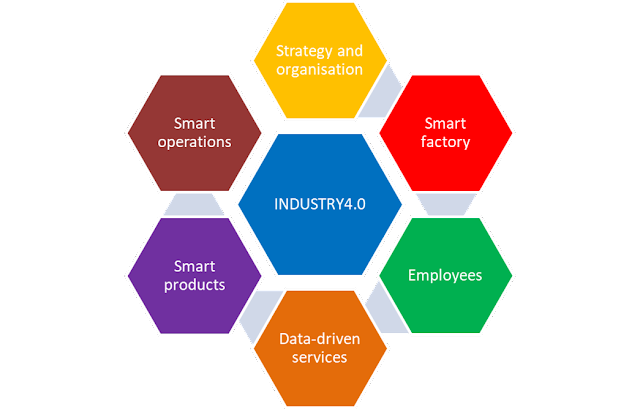 Any organization that wants to boost their asset efficiency, quality, costs, safety, and sustainability should start investing in smart factories to become future ready. The smart factory solution is a universal solution, joining what happens within the four walls with what happens across the entire digital supply network. Many Indian corporations have already begun making investments in smart factory capabilities to mitigate the risk associated with a possible labor shortage. Transforming the conventional setup to a smart facility by some added investment will enable manufacturers to distinguish themselves from others and function more efficiently in today’s digital revolution era.